There are so many individuals who have made a difference throughout the years, and the evolution of engineering has shown this repeatedly. There have been numerous creations and discoveries that has shaped many industries, such as the finding of x-rays and the discovery of medicines. It’s easy to forget that there was a recent time when the tools we use daily were not known yet, and those incredible individuals who brought these breakthroughs to light have been honourably awarded. The tradition to honour such individuals continues and, at the latest Nobel Prize awards, the British were amongst the winners. 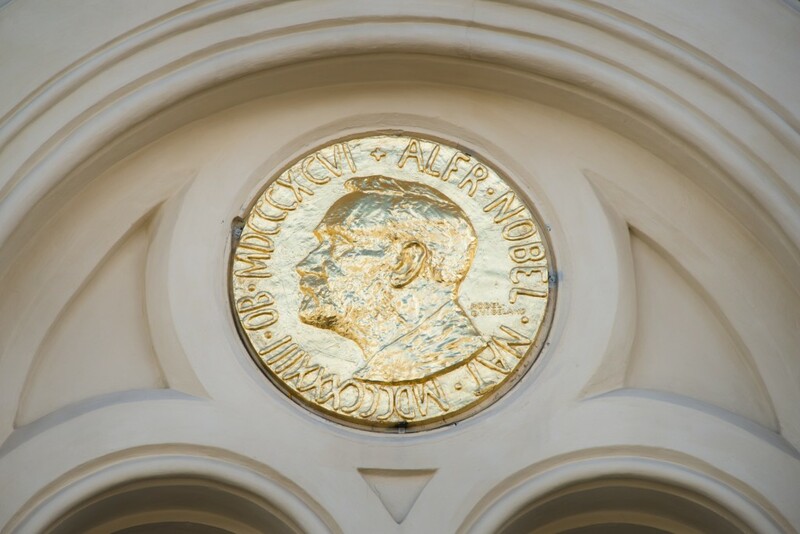 The Nobel Prize is a set of international awards given to those who have achieved recognition of academic, cultural, or scientific importance in their field. Swedish inventor Alfred Nobel established these prizes in 1895, with awards for the categories of chemistry, literature, peace, physics, and psychology first awarded in 1901. The Nobel Prize is regarded by many as the most prestigious award available in these fields, like the Oscars of the science industry. Professor Sir J Fraser Stoddart has received many awards throughout his impressive career and, at the most recent Nobel Prize Awards, he was jointly awarded the prize in Chemistry with fellow Professors Bernard Feringa and Jean-Pierre Sauvage. 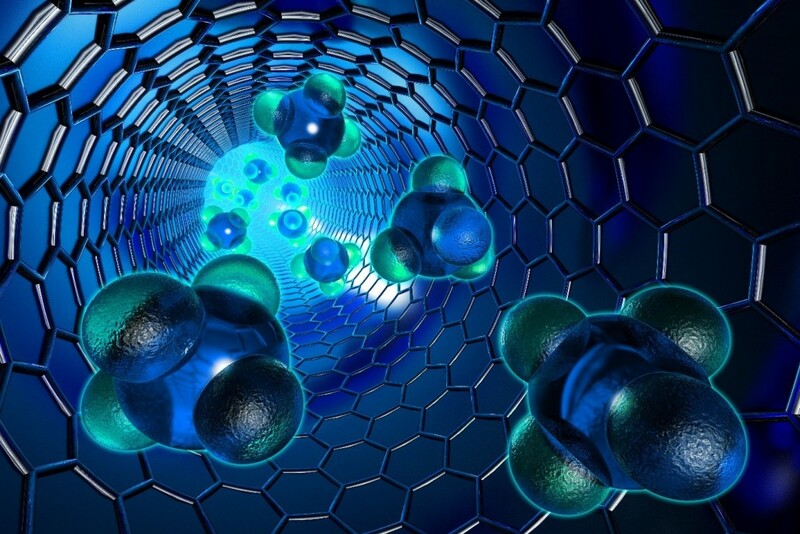 This achievement was due to their development of molecular machines, which could potentially be used for the delivery of drugs inside the human body, and to develop new smart materials. Professor Stoddart began carrying out his work in the 1990s, where he made a major advancement by threading a molecular ring on a rod-like structure acting as an axle and moving the ring when heat was applied. This find led to further progress through the development of molecular machines. Professor Stoddard has changed the way the world views chemistry and this potential of synthesis and self-assembly, by showing that molecules can be engaged to become machine-like. His work with nanostructures will certainly have an impact as we develop nanotechnology more and more. There wasn’t only one British winner, but three British academics declared winners of the Nobel Prize in physics! This is an incredible achievement for the British dedicators, as they achieve their recognition to the contributions they have made. David Thouless, Duncan Haldane and Michael Kosterlitz were all jointly awarded the Nobel Prize in recognition of their work in the condensed matter physics field, which could be used as utilisation in electronics and computing. Throughout their work, they have used advanced mathematical methods for studying unusual phases, or states of matter, such as superconductors, superfluids, or thin magnetic films. This recognition portrays the importance of the fast-growing field of theoretical physics. 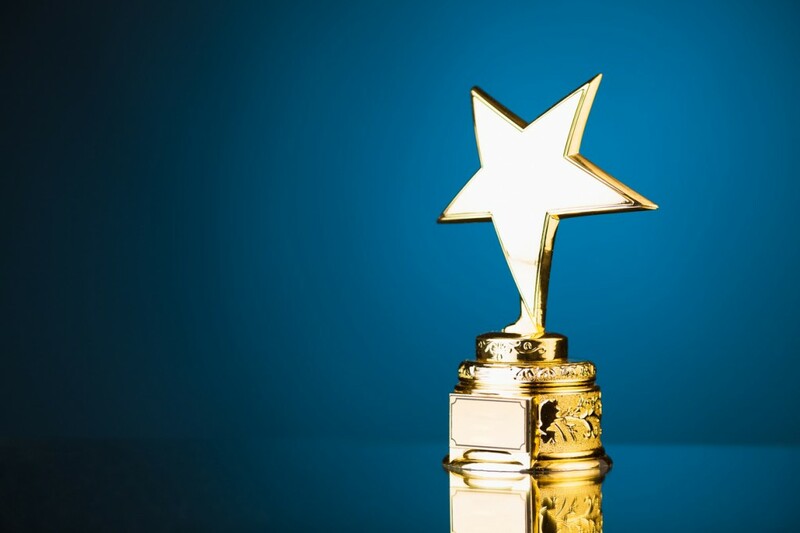 Many spend their life committed to researching these industries and achieving the level needed to win this prestigious award. At Airedale Springs, we believe dedication and exceptional knowledge is needed to achieve awards, which is why we are a leading spring manufacturer in the UK with our spring design and development. If you would like to find out more about our products and services, please don’t hesitate in contacting a member of our team today by calling 01535 643456, or emailing sales@airedalesprings.co.uk, and we will be happy to help.